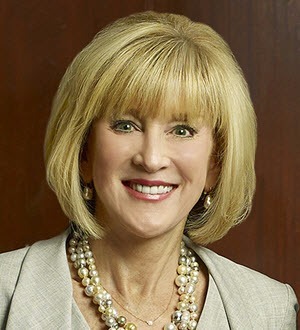 A fourth generation attorney, Debbie Dudley Branson is a key member of The Law Offices of Frank L. Branson, one of the most respected trial firms in the Southwest. Her work focuses on high-level litigation strategy in a broad array of cases, from catastrophic personal injury claims to complex commercial litigation. Holding an advanced degree in psychology, Ms. Branson also directs focus groups, attitudinal surveys, voir dire, witness preparation, argument, and jury debriefing. Additionally, Branson lends her expertise and leadership skills to a wide range of professional legal associations, as well as civic and political organizations. Gayle Pettus Pontz Award recipient. Recognizing lawyers who best represent excellence and achievement of women in the legal profession. Women That Soar Award, 2012 (Business). Recognizing women who have triumphed professionally and are giving back to community.